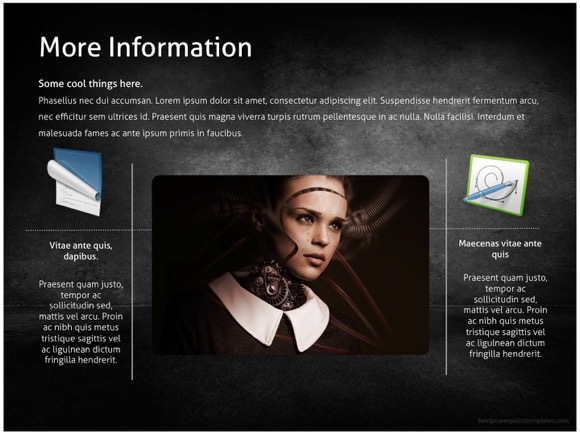 Robotics PowerPoint template - FREE! 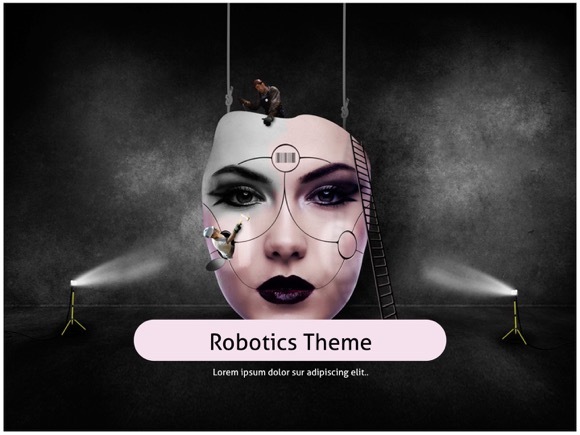 This is great robot-themed Powerpoint file, which is perfect for modern PowerPoint demonstrations about robots and robotics. 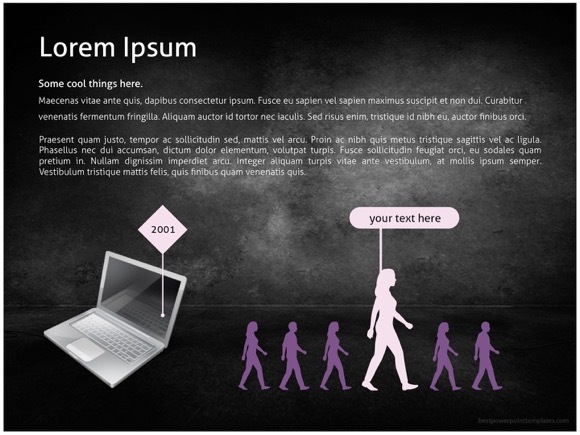 Use this theme for futuristic scientific presentations. 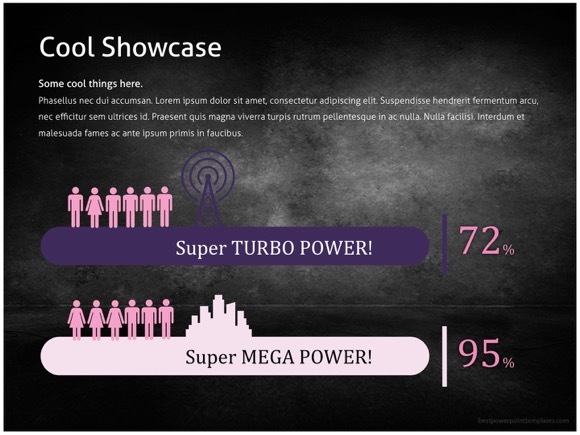 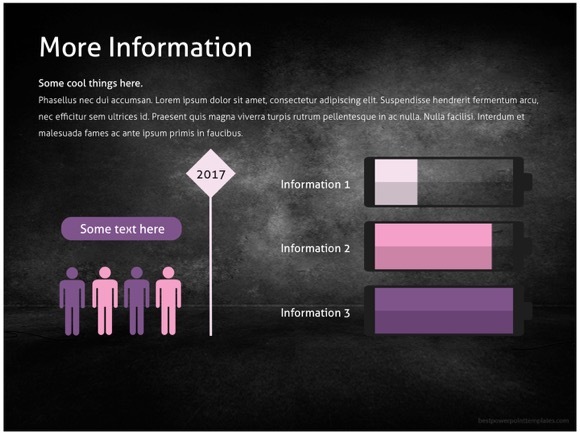 Robotics PowerPoint template uses simple and clear visuals, so it won’t confuse your audience! 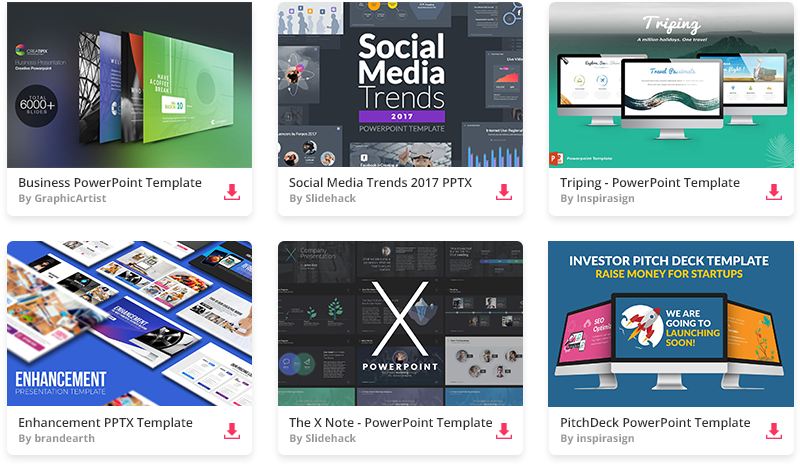 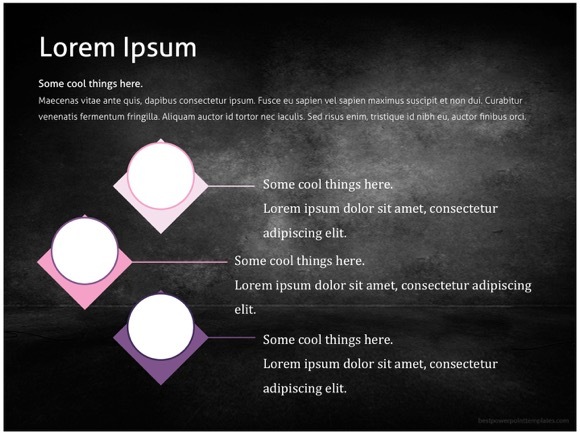 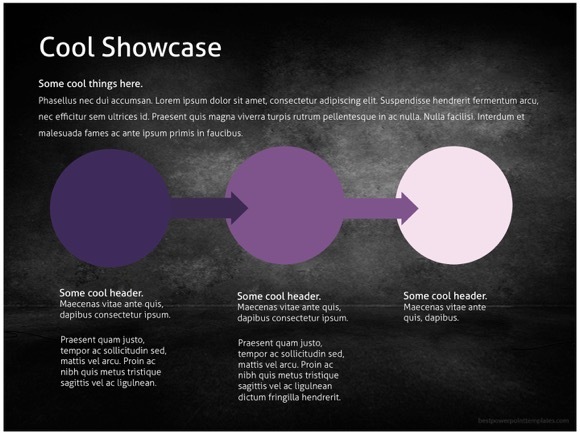 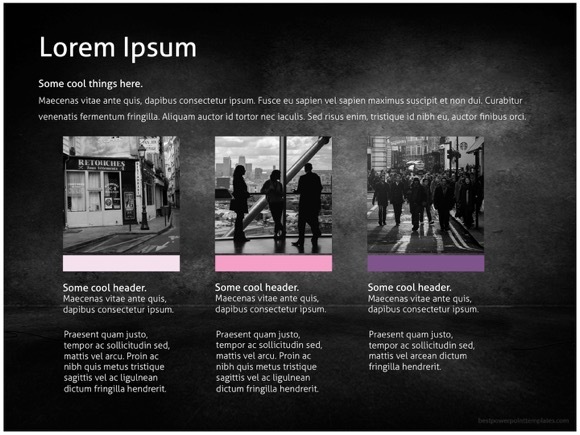 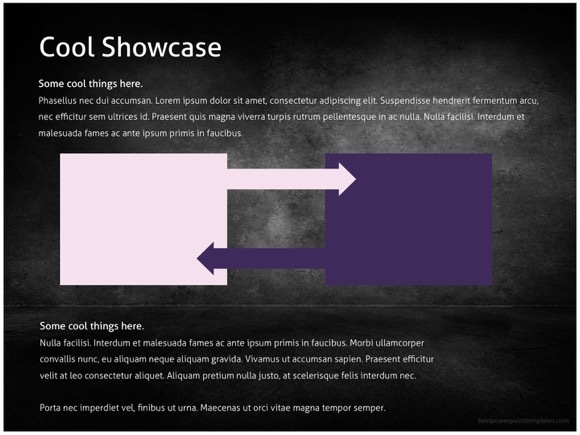 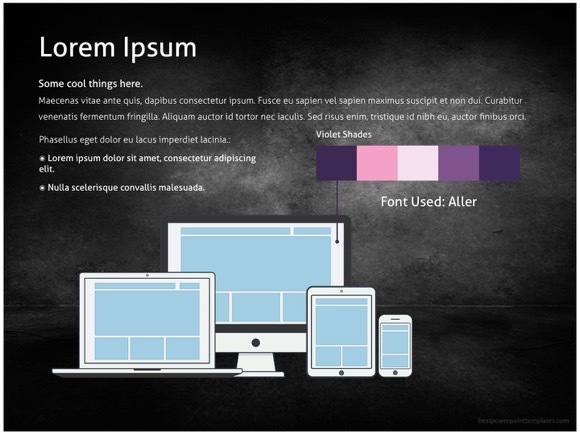 Just use this template to make your Powerpoint presentation more unique.